Lots of fun, zero mess. If you have kids, you'll know that calls of 'can we do painting?' means your house is about to get messy. From the paint itself, to spilt water and dirty brushes, painting can be a pain in the bum (for parents, at least). That is, until now. We check out Little Brian Paint Sticks. Paint Sticks from Little Brian are pretty much what their suggests they are - sticks of paint. 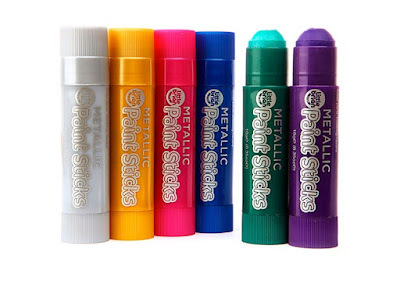 These things require no water to use, and in fact all kids have to do is pop off the top, twist up the stick of paint inside, then draw. 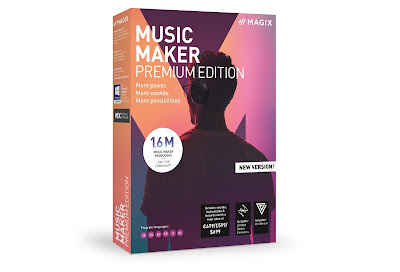 Imagine a glue stick. But with paint, not glue. There are no brushes involved with using Little Brian Paint Sticks, as the kids directly apply the paint with the stick. Because of this, they are more like crayons of paint, so the pictures your kids can create will be chunkier and more vibrant than, say, a delicate landscape. This makes them perfect for little hands who are probably only going to be making 'bold and confident patterns'. Which is a polite way of saying crazy squiggles. 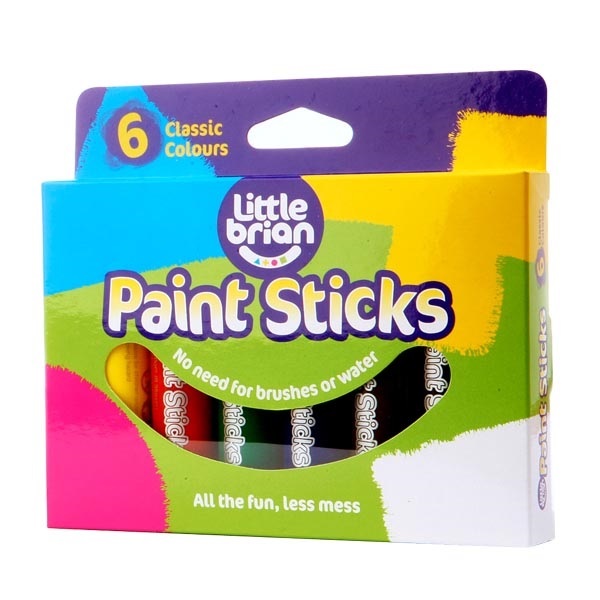 Little Brian Paint Sticks come in original primary colours, metallic, and day-glow versions. We were sent a six pack from each, giving our noble young reviewers plenty of choice when creating their masterpieces. As you might expect, the original Paint Sticks come in conventional colours like red, green and blue, while the day-glow sticks are very bright yellow, green and pink etc. However, the firm favour pack was the metallic sticks, as they feature little specks of glitter in the paint itself, to make sparkly and fun lines. Perfect for both creative kids and adults who are not keen about cleaning up mess each and every day, Little Brian Paint Sticks are easy to grip, easy to use, and produce vibrant colours.